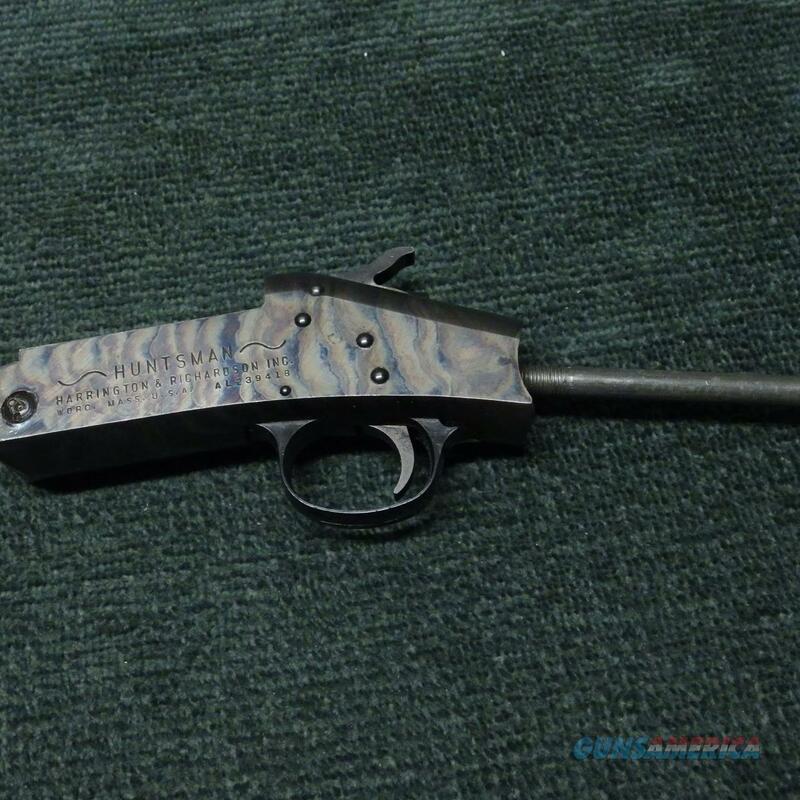 Description: Harrington & Richardson Huntsman muzzleloader receiver; excellent condition. Needs to ship to an FFL. VISA/MC/DISCOVER/AMEX(add 3%); money orders, checks; $15shp.